The Federal Government has recently issued a discussion paper (the paper) titled Tax Deductible Gift Recipient Reform Opportunities. The proposed changes could affect any organisation that is a tax deductible gift recipients (DGR), but environmental organisations are singled out for some of the proposals. In today’s article, we summarise the five key proposals in the paper. Note, of course, that as this is only a discussion paper, decisions have not yet been made and the Treasury seeks your views on what is proposed. DGR status means that an organisation is able to receive gifts and contributions that are tax-deductible. Organisations with DGR status are listed on a DGR register. The policy goal for DGR status is to provide support to the not-for-profit sector so that it can provide goods and services of public benefit. The five key proposals that might improve accountability in that sector are itemised below. According to the paper, about 8 per cent of the current stock of approximately 28,000 DGRs are neither registered charities, nor government bodies. This means there is limited transparency or accountability as to their activities. These DGRs are of a wide variety but include some environmental organisations, museums and school building funds. The paper proposes that all DGRs (that are not government bodies) must become registered charities. This would mean, among other things, meeting robust governance requirements and a requirement to submit annual information statements. Under the current law, DGR status often requires that an organisation be for a particular purpose. For example, an environmental organisation with DGR status must have as its primary purpose the protection of the natural environment (Subsection 30-265(1) of the Income Tax Assessment Act 1997). 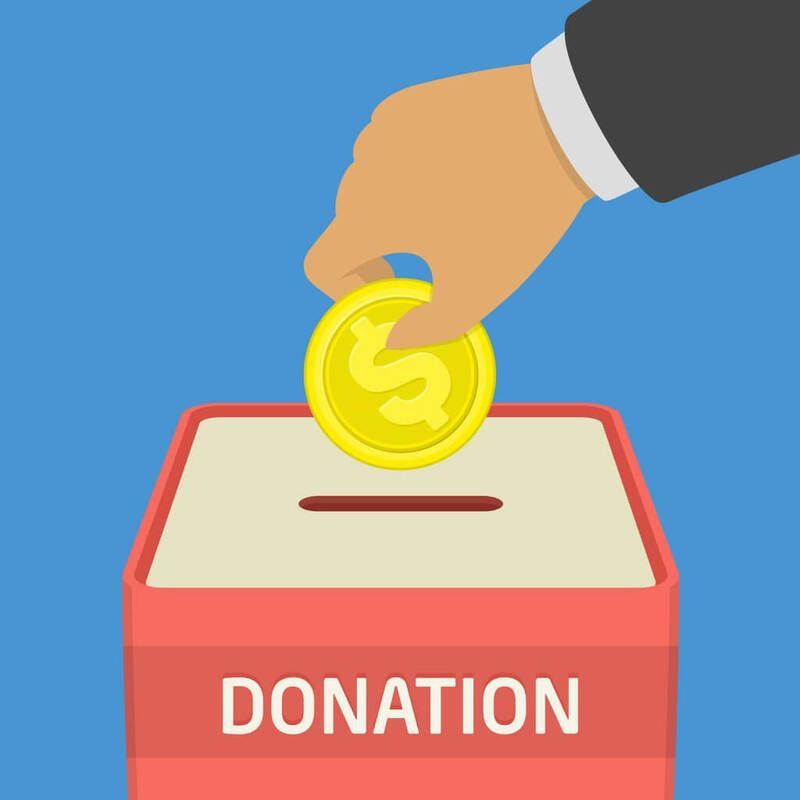 It is proposed that the Australian Charities and Not-for-profits Commission (ACNC) help organisations to understand these obligations, and sanction organisations that fail to do as required. Relatedly, following recommendations from the House of Representatives Inquiry into the Register of Environmental Organisations, the paper also asks whether environmental organisations should be required to commit no less than 25 or 50 per cent of their annual expenditure from their public fund to environmental remediation. This, it is suggested, would help ensure that the organisation stuck to its primary purpose. Currently, there are four separate DGR registers administered by four different government departments. Furthermore, the Minister responsible for each department (and in some cases a Treasury Minister as well) must approve an application. It is proposed that the Australian Tax Office (ATO) now be responsible for all registers to increase the timeliness and reduce the cost of applications. Currently, some DGRs are required by law to establish a “public fund” to receive donations. Among other requirements this means that that the fund must be managed by a committee and that the funds must be kept separate from other funds of the entity. With the proposed requirement that a DGR be a registered charity, this might be considered excessive red-tape. It is proposed that there now be periodic (say, five yearly) review of DGR eligibility by the ATO to ensure organisations continue to comply. Relatedly, it is proposed, that every year a DGR be required to certify that they are still DGR-eligible. To read the discussion paper go to http://www.treasury.gov.au/ConsultationsandReviews/Consultations/2017/Tax-Deductible-Gift-Recipient-Reform-Opportunities. Submit comment by 14 July 2017 to ensure your views are taken into account.